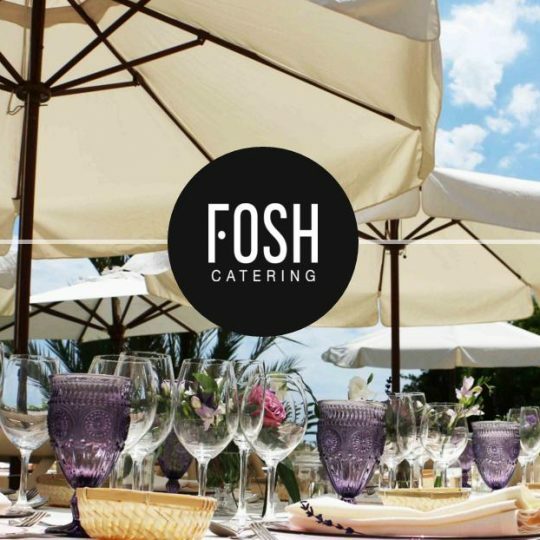 From Marc Fosh Catering, we wish you all a happy 2015. We, as a company of reference in the sector of custom-made catering, look forward in this new year to keep enhancing and innovating our dishes and client service. No matter how positive our results are, year after year, It’s important to keep looking for excellence in everything we do, not to fall behind in a comfortable position. Our philosophy is to keep learning day by day and to keep creating gastronomic compositions that look attractive for the people who entrust us their events or weddings. Our clients are the most important thing for us, and such an act of confidence from them has to be corresponded with the maximum effort and the best results. 2015 begins full of projects and with much eagerness than ever. 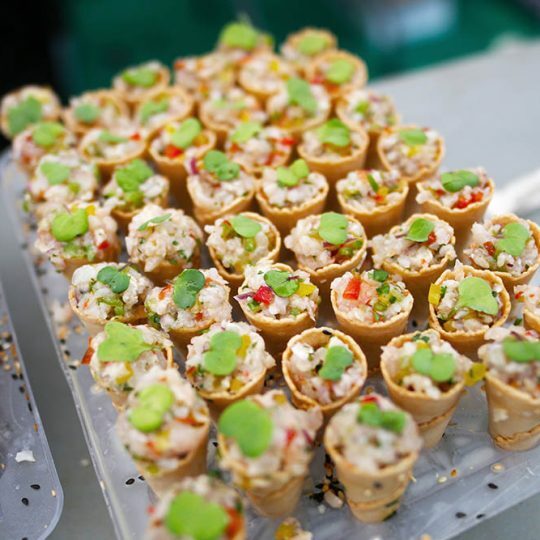 We expect a complete year, serving our catering along different events and weddings in our usual estates, furthermore, adding a new one where we will work soon. From here, we want to thank all the people who have trusted us last year, and all our partners, cooperators and the whole team, which managed to work together in every single event making everything come to perfection. From this site, as always, we will keep regularly reporting about what we do, approaching our work and our way of doing things to prospective customers. We wish everyone a year full of plenitude and success in all levels. See you in 2015 !